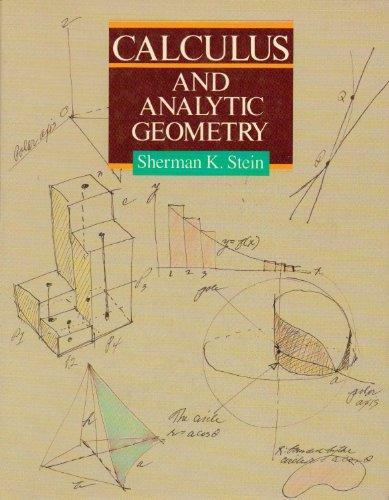 245 1 0 %a Calculus and analytic geometry / %c Sherman K. Stein. 260 %a New York : %b Mc Graw-Hill, %c 1987. 300 %a pag. varia : %b rys., wykr. ; %c 26 cm.